Nationally syndicated columnist and media advisor on parenting, Marybeth Hicks outlines the overarching issues in using daily encounters with the current media-driven culture to impart the values and virtues of Christianity. Never have Christian families been so challenged by the world around them to instill and instruct their children in the tenets of their faith. In today’s day and age, children and teens are surrounded on all sides by popular culture through incessant streams of social media on their cell phones, televisions, and computers. 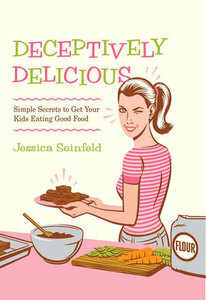 The constant presence of social media in your child’s daily life can influence and define their attitudes and behaviors. As parents and role models for the millennial generation, how do we overcome the moral relativism that saturates our culture to help our children put their faith into action and live out the values and virtues embodied in Jesus Christ? 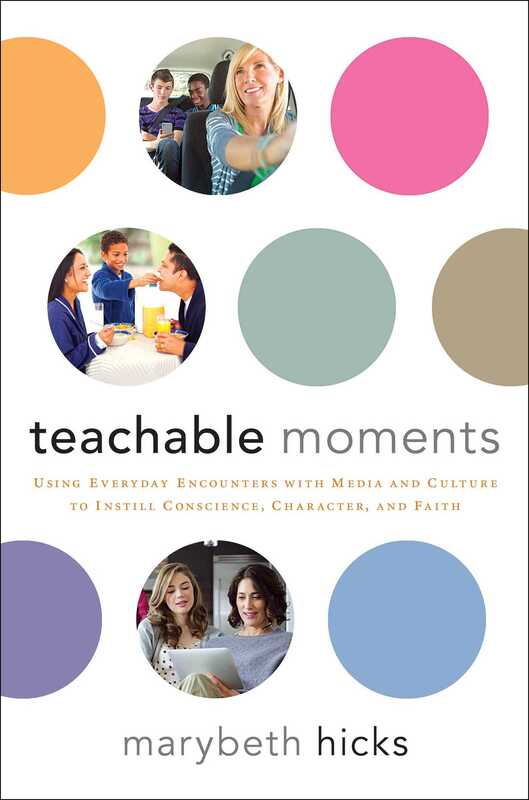 Marybeth Hicks shows Christian families how through “teachable moments.” These teachable moments might be as simple as incorporating empathy and compassion in early friendships, or as complex as understanding the subtleties of our culture’s potentially destructive messages about human sexuality. They might present themselves in song lyrics, teacher’s comments, television shows, social media interactions, and current events. Teachable moments can emerge in parenting decisions, family relationships, school situations, and in opportunities for freedom and responsibility as our children engage with the world around them. Through Teachable Moments Marybeth Hicks has created “a parent’s field guide to navigate a challenging culture” (Dr. Michele Borba). 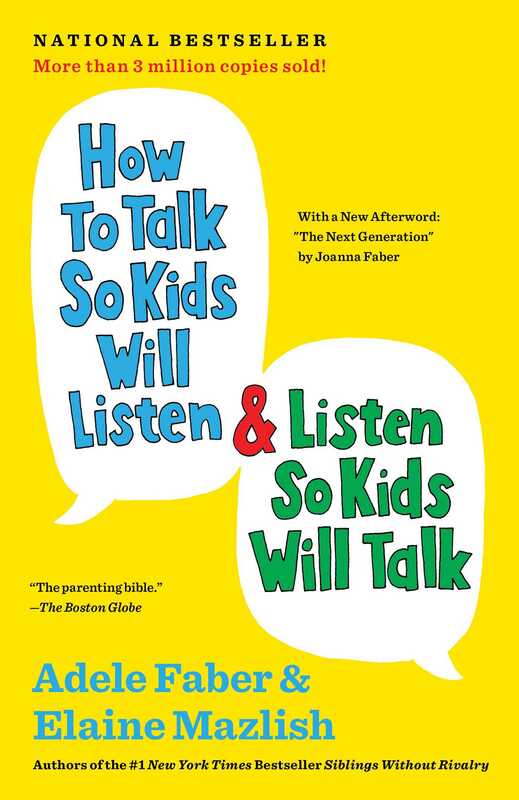 With entertaining and instructive questions and answers, this enriching handbook provides concrete examples of teachable moments that will ring true for you as you maximize opportunities to instill important life lessons into the everyday experiences of your children.